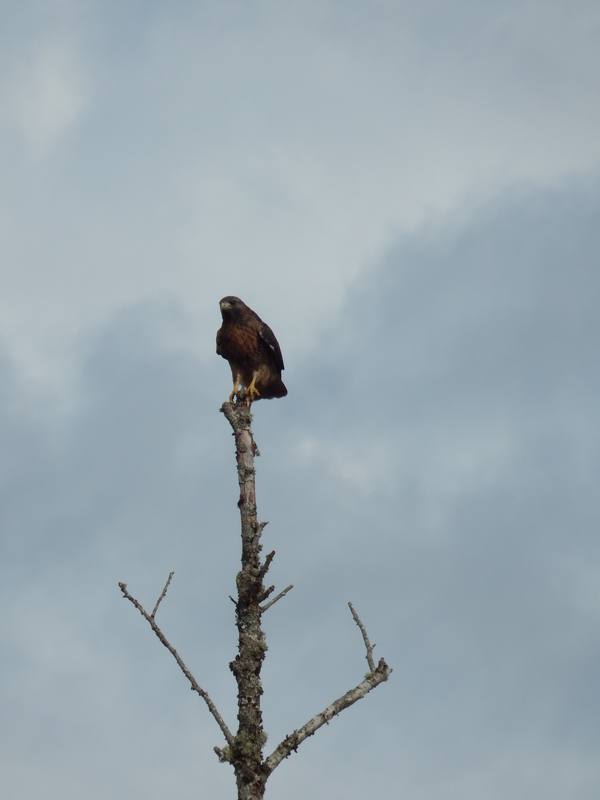 Never know what you will see and having camera ready I captured this Hawk hanging out on a snag over Soos Creek wetland area. Had to do a u-turn quickly and then snapped these photos. 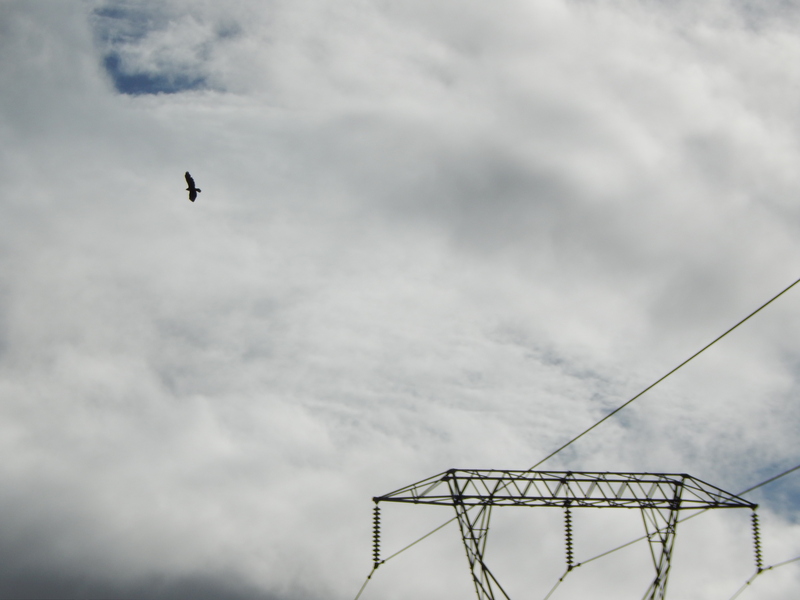 Then he flew away to soar over the power lines. Takes work to find dinner.